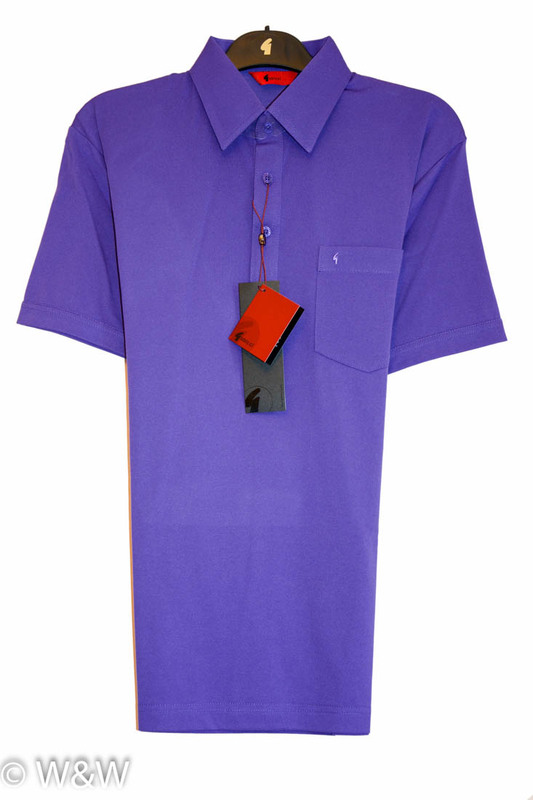 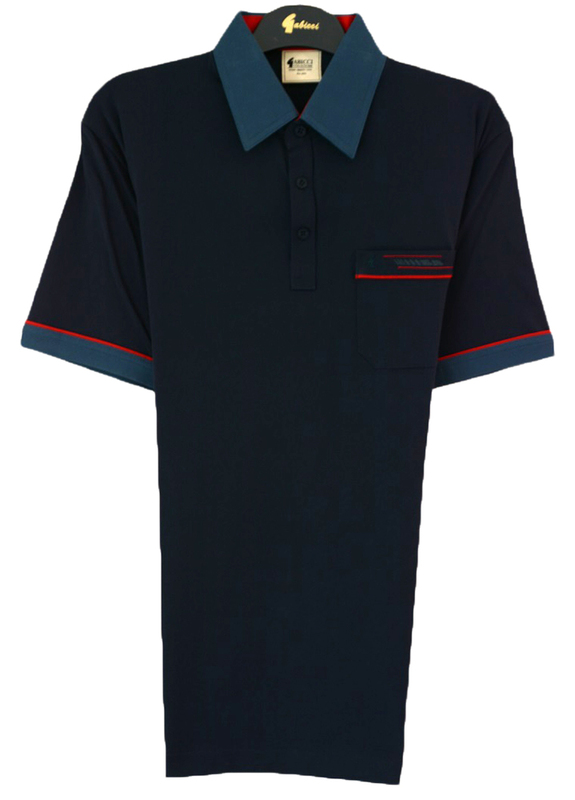 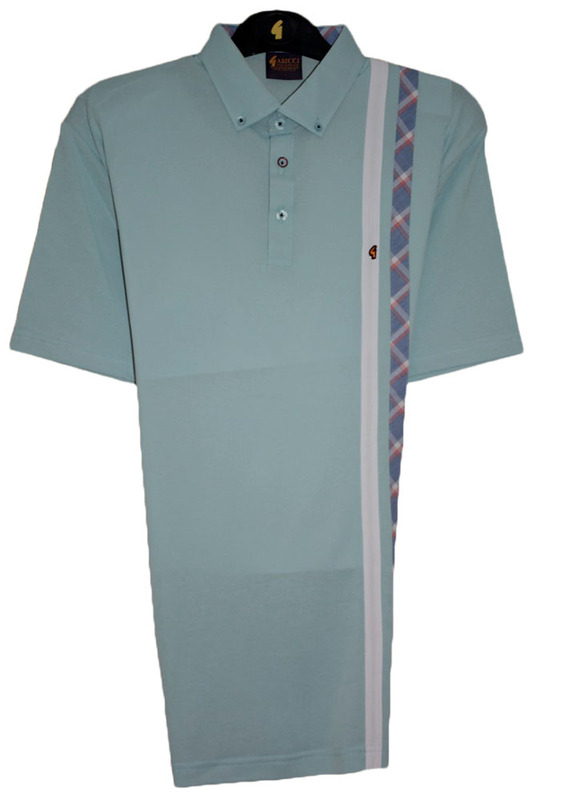 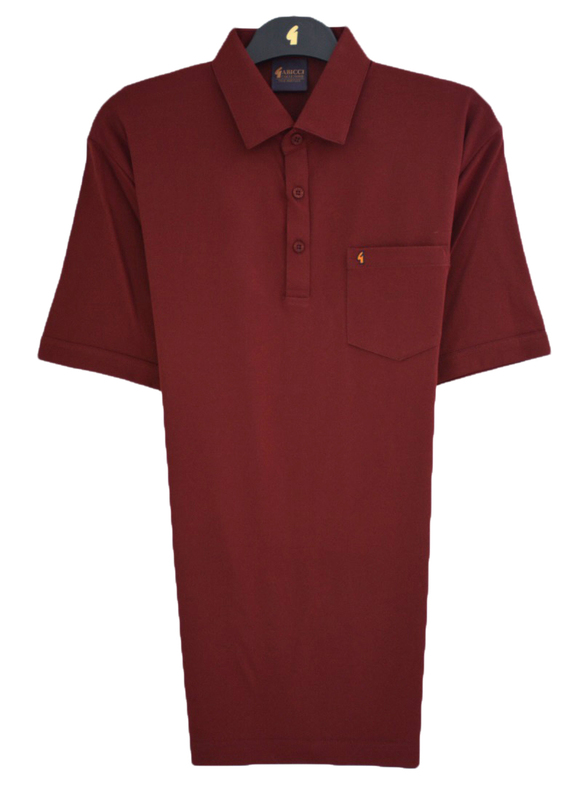 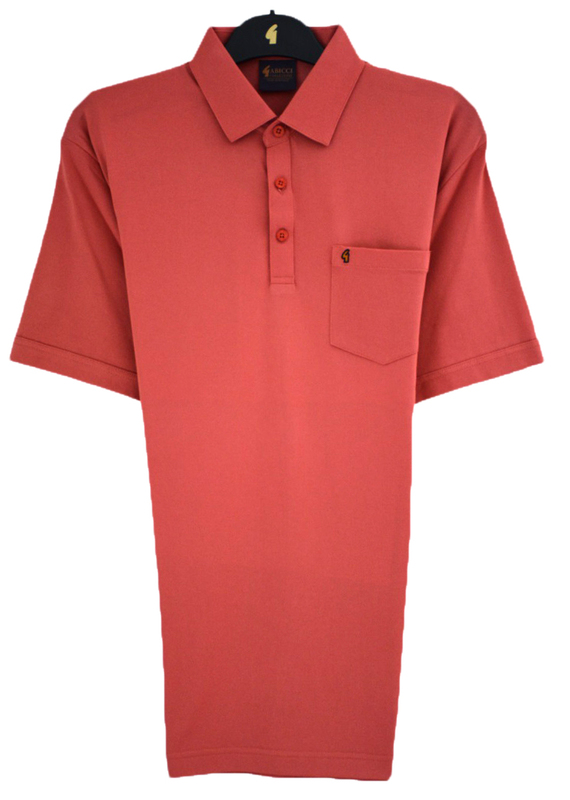 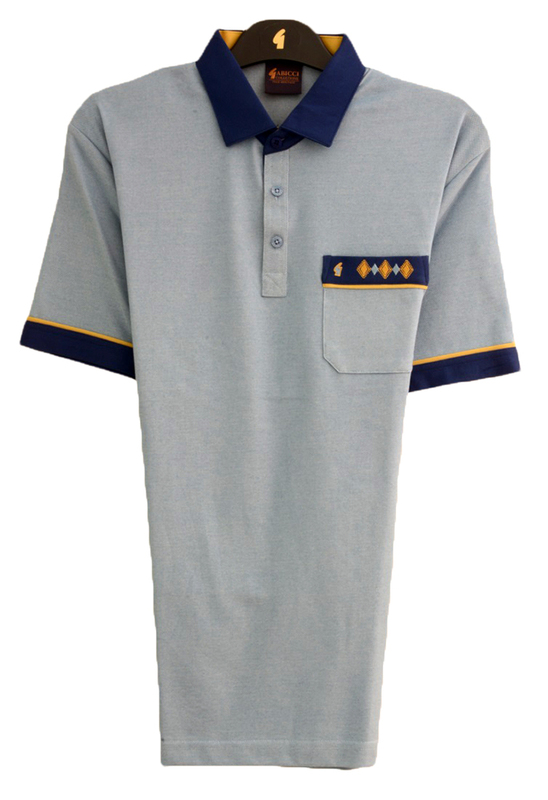 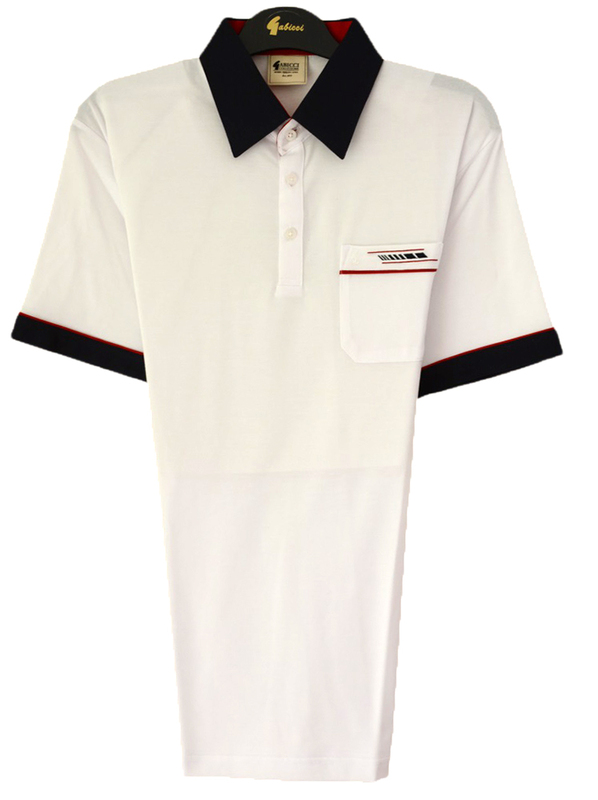 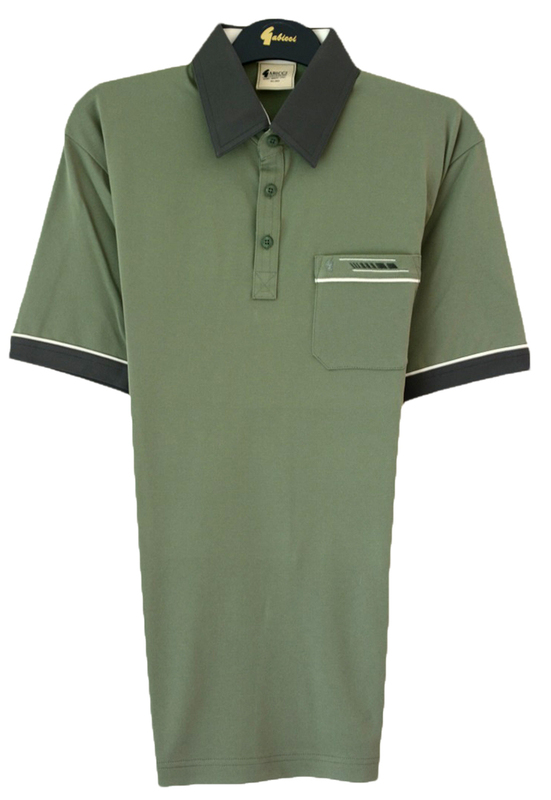 We have a range of polo shirts for both mens and ladies. 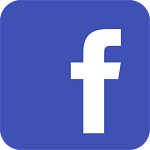 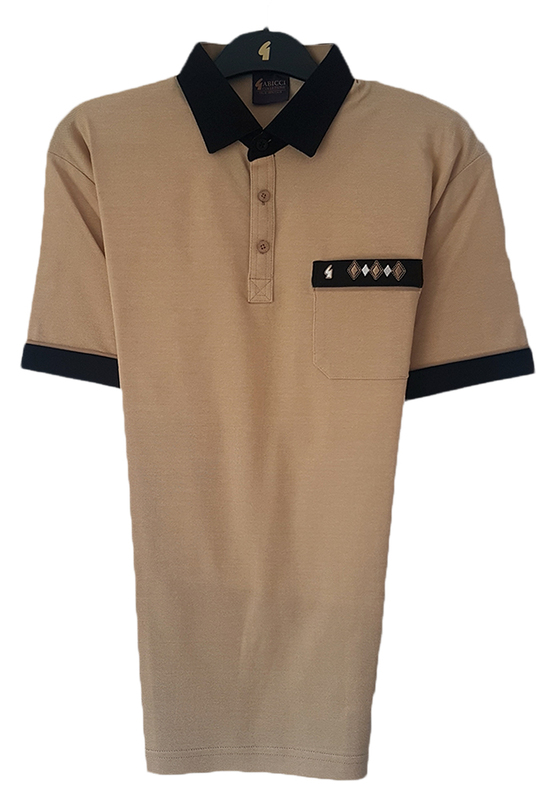 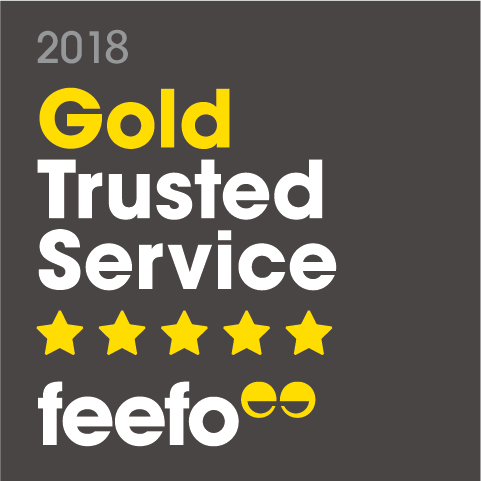 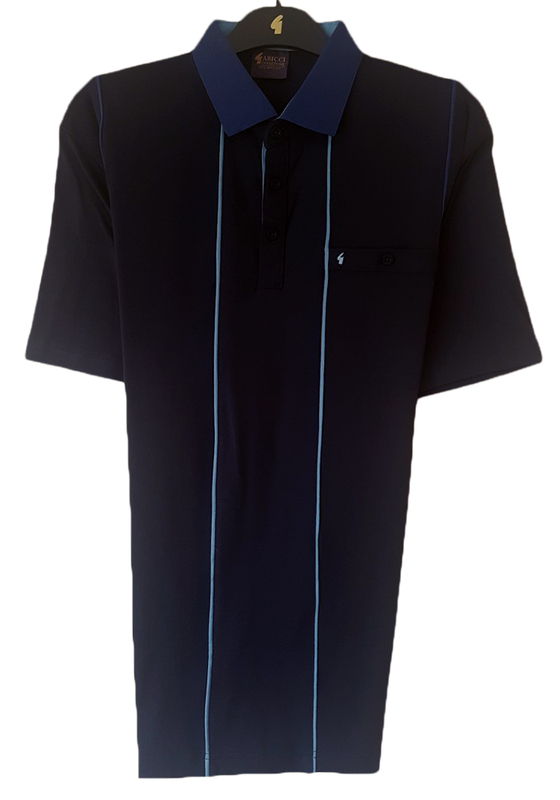 In our selection we are pleased to offer a variety of styles and fabrics, knitted polo shirts and woven cloths, well know brands of polo shirts and our own labels. 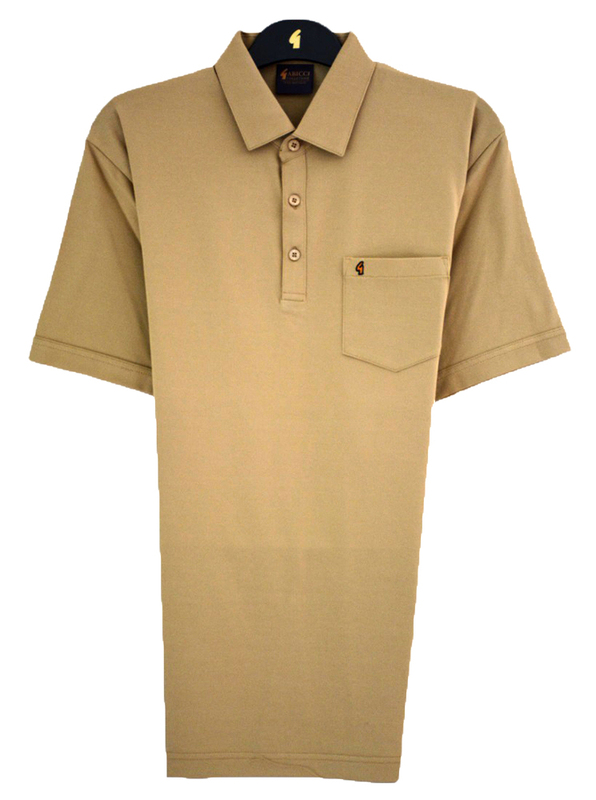 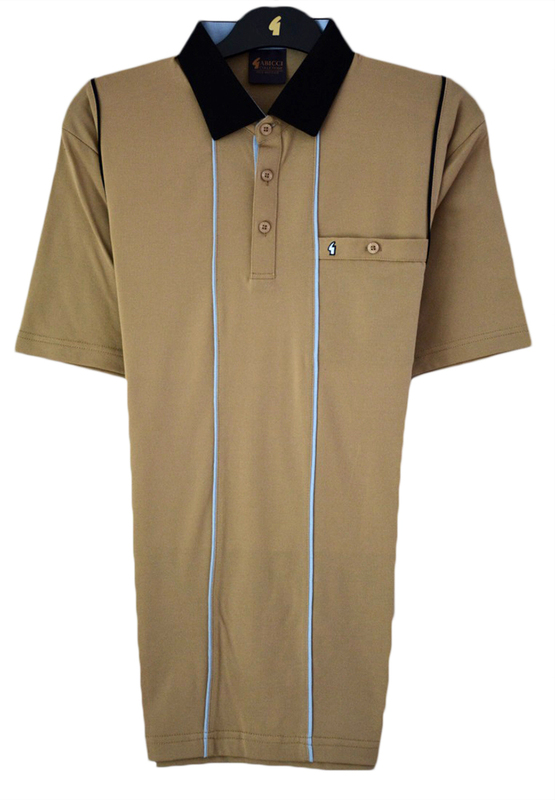 We have long sleeve polo shirts and short sleeve, buttoned collar polo shirts and collars with no buttons. 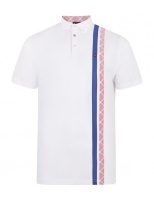 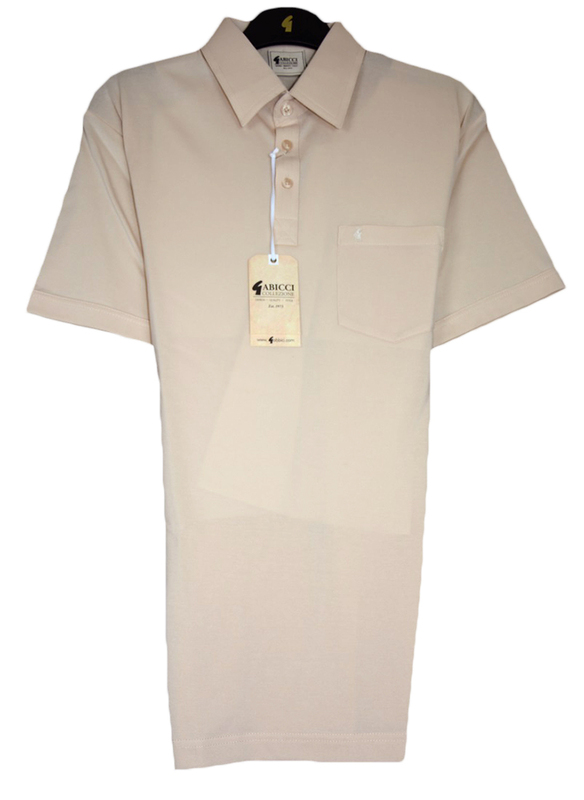 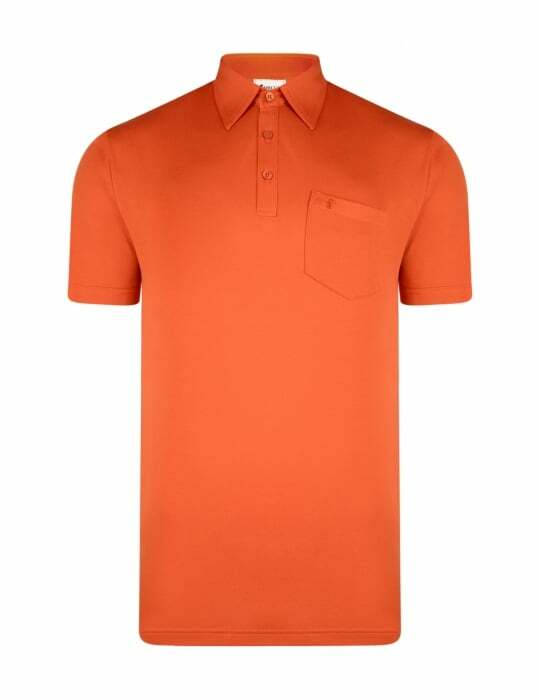 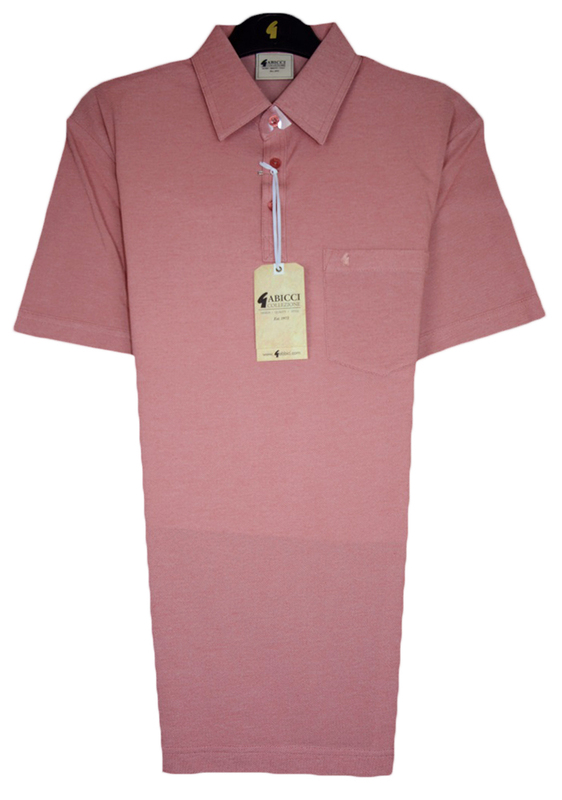 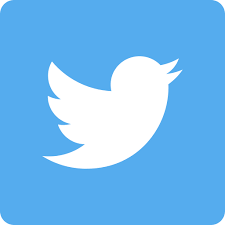 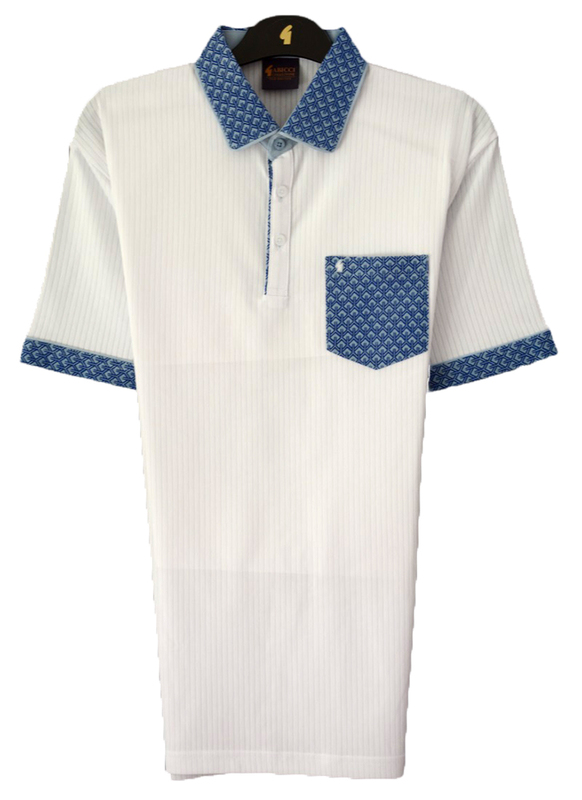 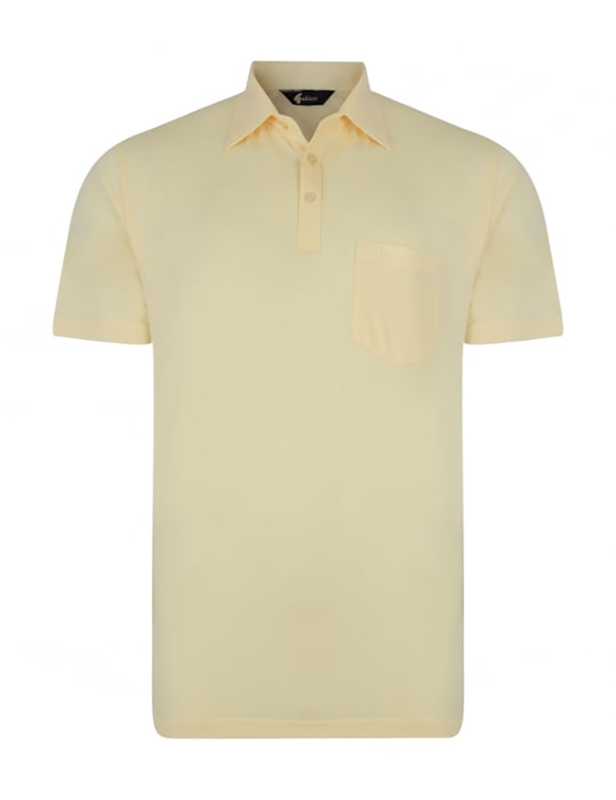 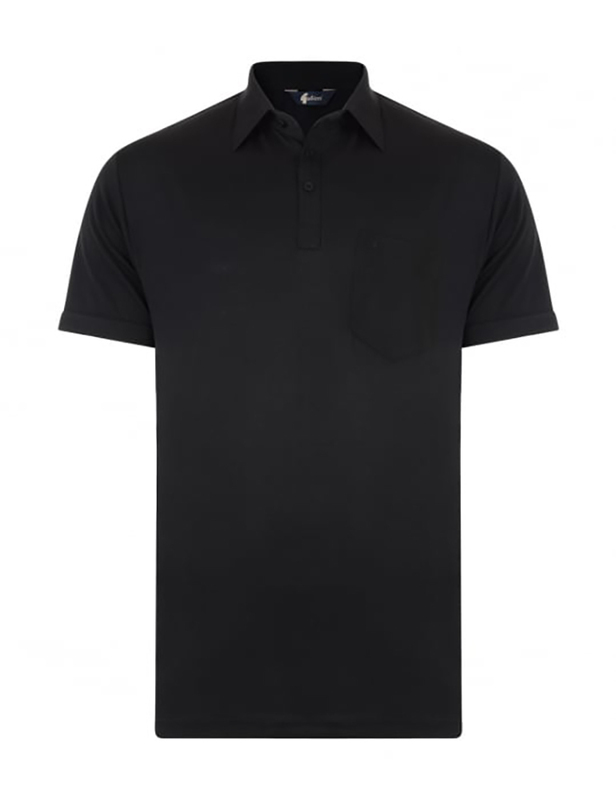 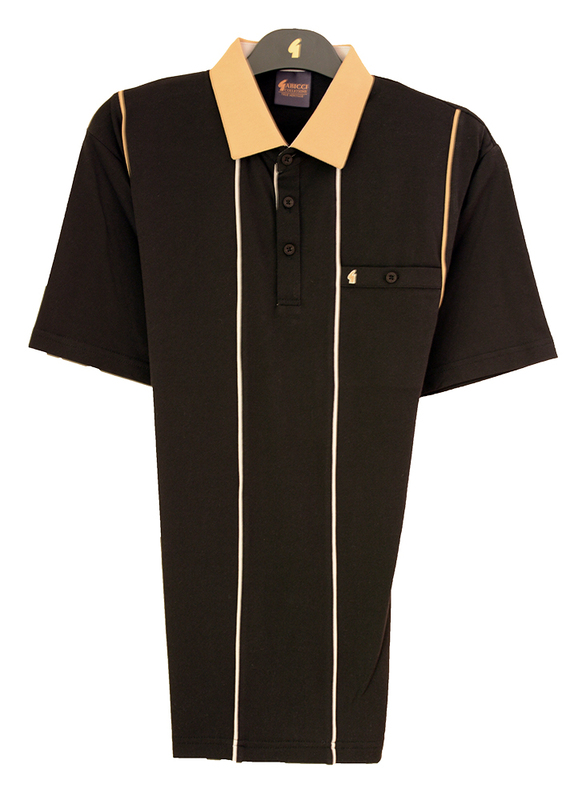 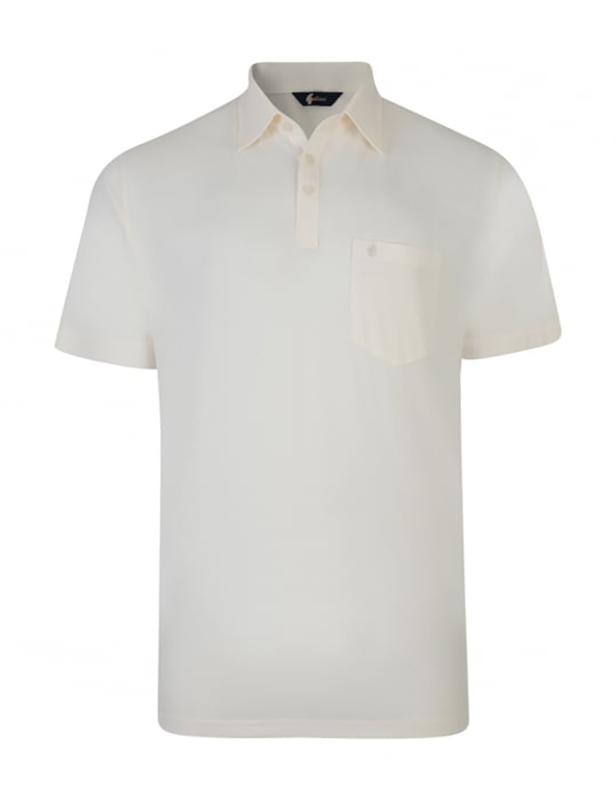 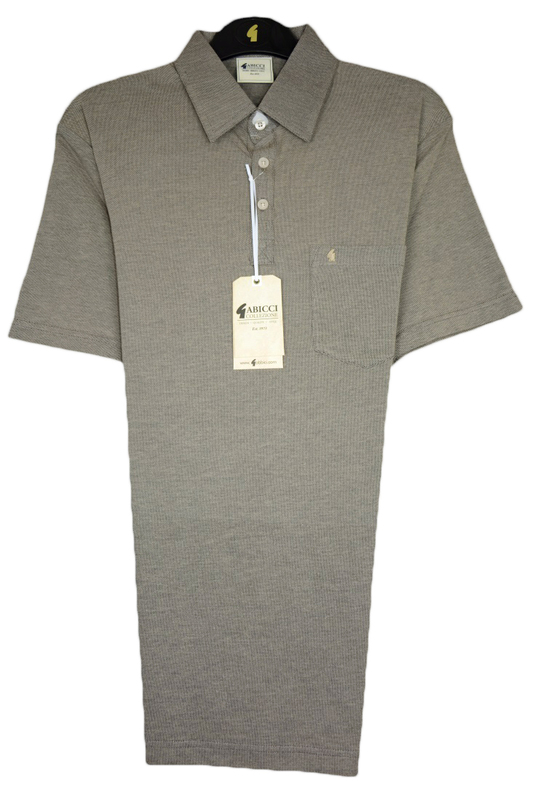 Of the labels we stock in polo shirts are Gabicci, Peter Scott, William Lockie, Johnstons and John Smedley. 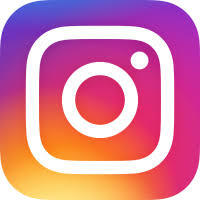 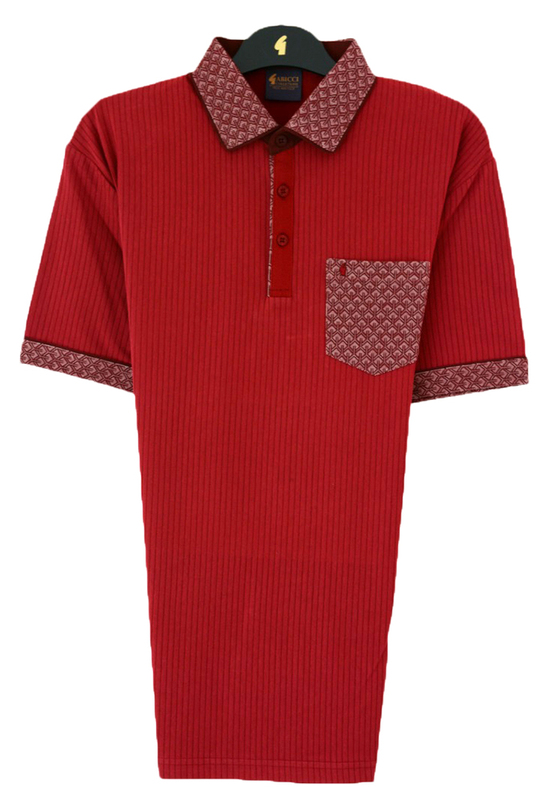 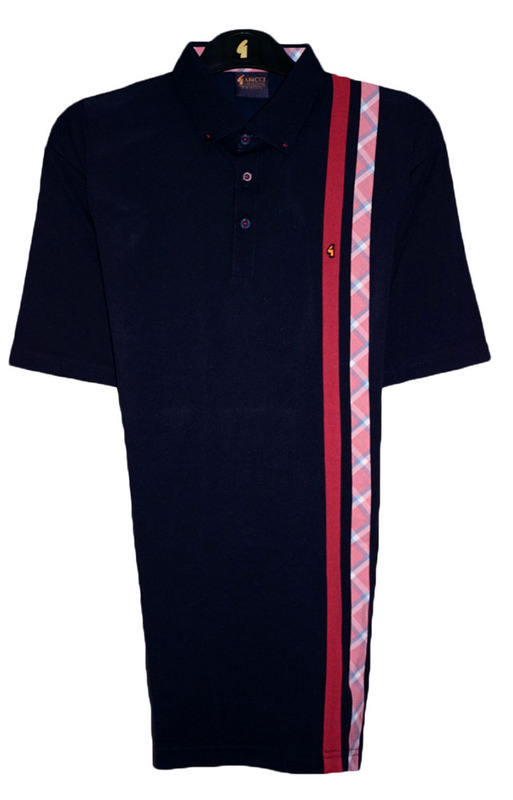 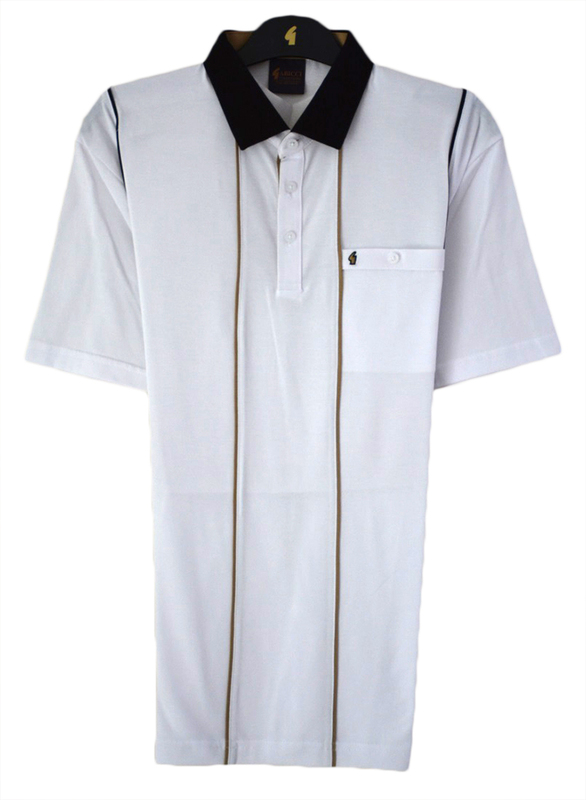 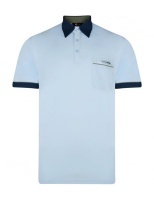 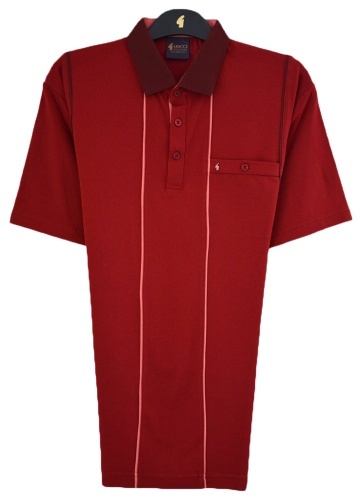 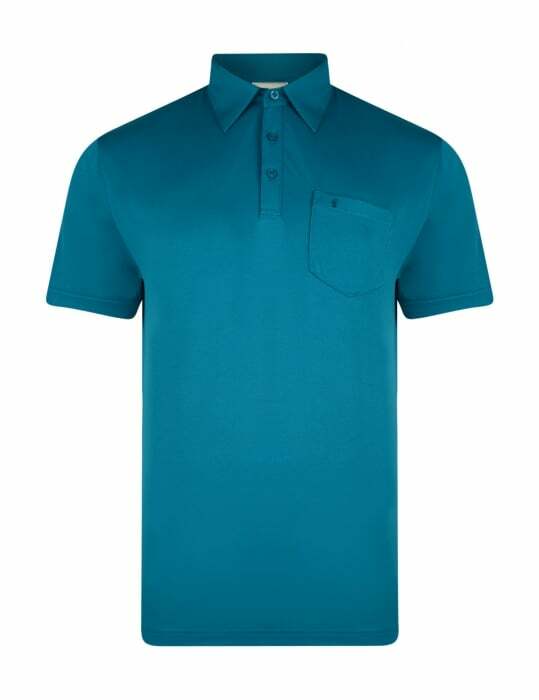 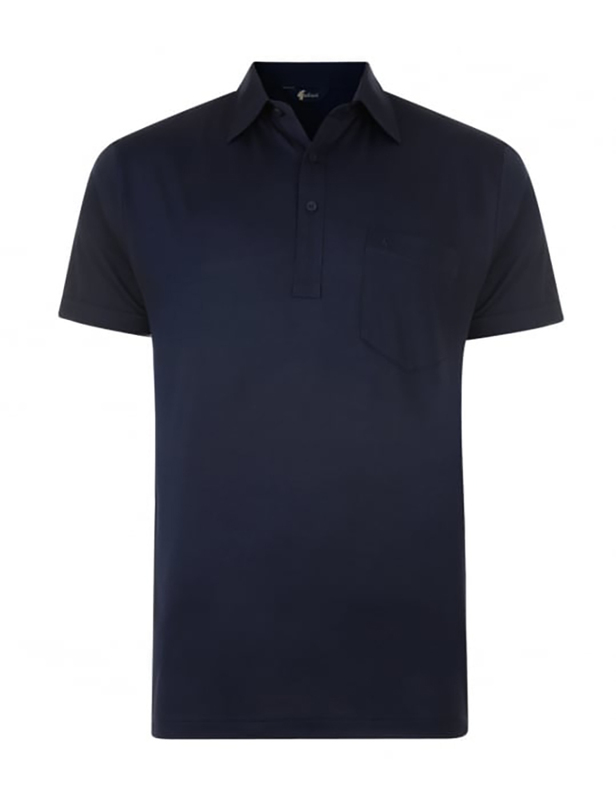 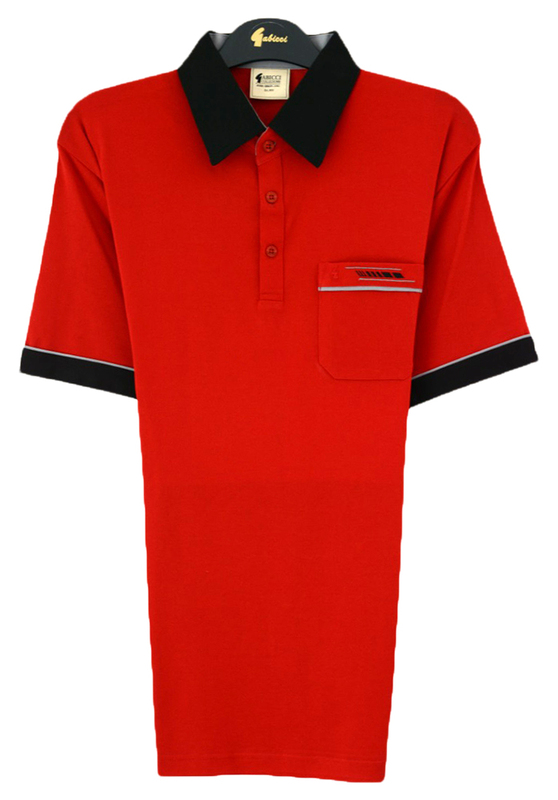 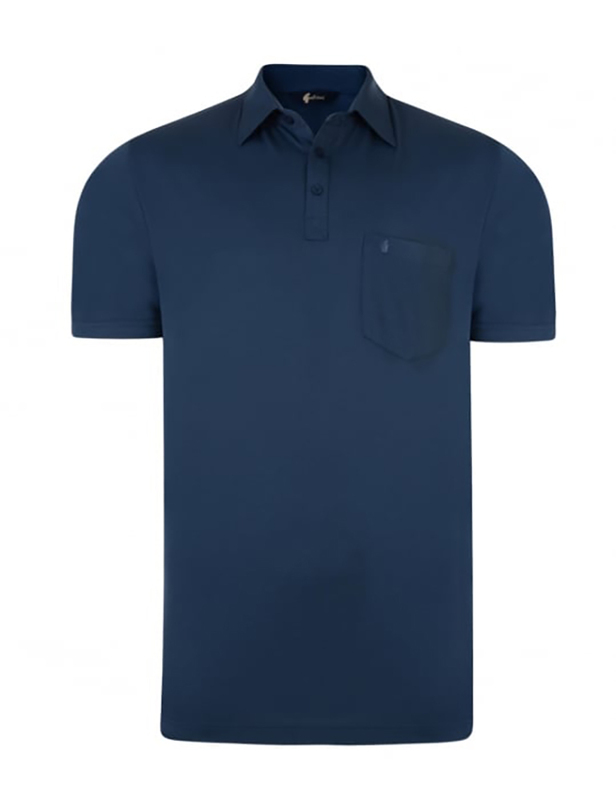 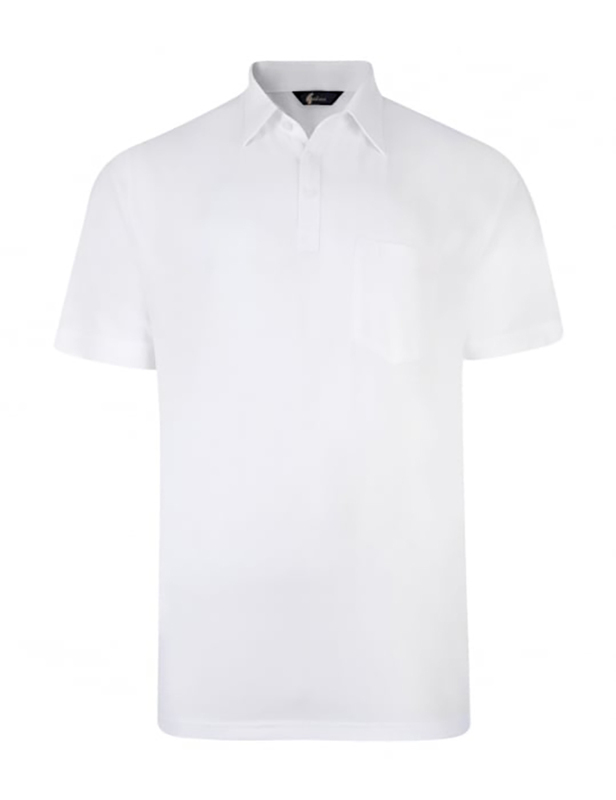 The qualities we have include pure cotton polo shirts, pure lambswool polo shirts, pure cashmere polo shirts, pure merino polo shirts and cotton and wool mix polo shirts.